Shapeshift.io has quickly become one of the most popular digital currency exchange platforms since there is no need to register an account. Moreover, the platform does not add just about any coin, unlike most of their counterparts. But even ShapeShift is a valuable target for hackers, as the company noticed their server infrastructure being compromised yesterday afternoon. Avid users of the ShapeShift platform may have seen their service is not accessible for the time being. It turns out there is an excellent reason for that, as the servers were compromised yesterday. An investigation is currently underway, and the company is planning to rebuild the platform to improve overall security. There is no reason to worry about any stolen funds, as ShapeShift does not act as an intermediary when trades are executed on the platform. Transactions are completed automatically, and no user funds have been lost during this breach. This is quite a relief for digital currency users, as far too many exchange platforms have been breached in recent years, resulting in large amounts of user funds being stolen. Unfortunately, that does not mean no funds were lost during this breach. 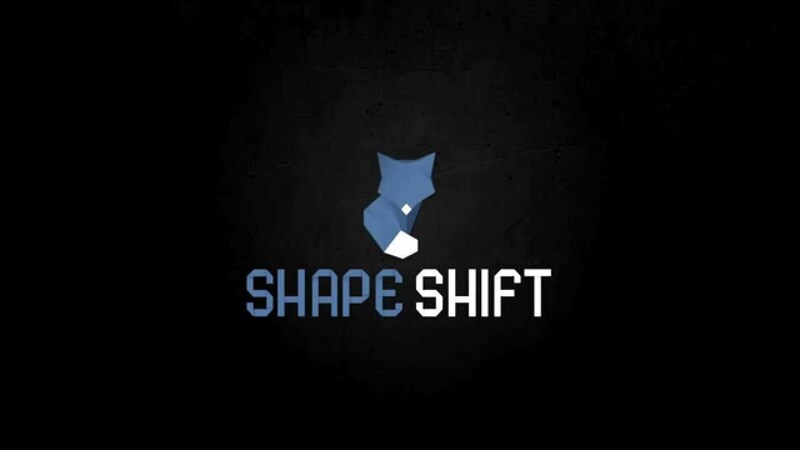 The ShapeShift team lost an undisclosed sum of money stored in their hot wallet, which accumulates funds from the small trade fee for every conversion through the platform. It is important to note this stolen sum will not affect the day-to-day operations of the company, though. Some users may have had a pending order at the same time the platform was breached, and those funds will be returned to the rightful owner in the next 24 hours. For those who are still waiting for the refund after that period, feel free to get in touch with customer support, and they should be able to sort everything out. At the time of publication, no date was announced as to when the Shapeshift platform will resume its operations. Company CEO Erik Voorhees expects this should not take too long, and the service will be back better and more secure than it has ever been. It is good to see ShapeShift take the appropriate measures and respond quickly to these issues.